One thing you can say about the countries in David Eddings’ world of the Belgariad, you always know how to pack. It can be troublesome if you cross a border though, because the weather will change immediately. Sort of like World of Warcraft. The best example is the journey from the humid, rainy swampland of Nyissa to the barren, scorching desert of Cthol Murgos. No transition, just step from one country to the other and all of a sudden the moisture evaporates. Sanderson has all sorts of extreme weather in the Stormlight Archive, the planet Roshar and its societies have adapted to the regular hurricane-strength highstorms that blow across the planet, their only respite coming during the annual Weeping, a month of constant rain, broken by the single Light Day, when the sun shines. Of course this is all thrown to Hell at the end of Words of Radiance as the Parshendi unleash the Everstorm, a magical highstorm that travels the planet in the opposite direction of the highstorms, transforming all Parshendi in its path into Voidbringers. I’ve lived through Arizona’s extreme weather, but the horrors that Bacigalupi weaves in this dystopian nightmare are enough to make me move to the Pacific Northwest. In Bacigalupi’s near future, the Deep South and much of Texas are underwater thanks to the rising waters of the Gulf of Mexico, while the Southwest broils under endless drought. Dust storms blow across Arizona and the states battle for scarce water resources with guns and legal trickery. In the meantime, all the migrants from Texas, the Merry Perrys, can do is pray for rain. No, I’m not talking about the floods and storms that accompany the apocalypse. I’m thinking of the extremely normal weather that Tadfield always has. “Normal weather for the time of year isn’t normal, Sergeant. It has snow at Christmas. When did you last see snow at Christmas? And long hot Augusts? Every year? And crisp autumns? The kind of weather you used to dream of as a kid? It never rained on November the Fifth and always snowed on Christmas Eve?” That’s the antichrist for ya. This dark fantasy follows a community of witches who guard the borderlands between our world and the afterlife in a small town in Illinois. 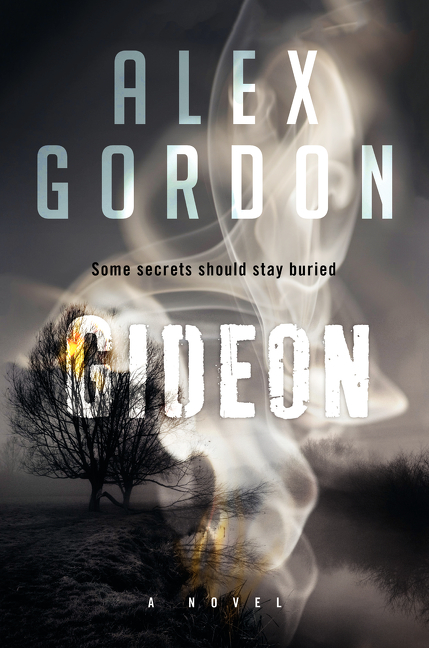 The story begins almost 200 years ago when the townsfolk burn the mysterious Nicholas Blaine at the stake, which sets off a mysterious blizzard that immediately froze the town and killed the menfolk. The story picks up 40 years later when the town is burned to the ground during an extreme drought. But this extreme weather wasn’t made up— both of these events were based on actual history. A masterpiece of science-fiction from one of the greatest British new wave writers, this trilogy follows the rise and fall of civilization on the planet Helliconia. The planet is part of a binary solar system, and its seasons last thousands of years. During the winters, society collapses as humanity retreats underground. But when spring arrives the humans reclaim their place on the planet from the alien Phagors, rebuilding civilization only to have it collapse again in another millennium. But the main character is the planet itself, and how its ecosystem has evolved through such diverse changes. Note: The Helliconia trilogy is available as an omnibus print edition overseas, but is only available as individual e-books in the U.S. This entry was posted in Tough Traveling and tagged Alex Gordon, Brandon Sanderson, Brian Aldiss, David Eddings, Extreme Weather, Gideon, Good Omens, Helliconia, Michael Senft, Neil Gaiman, Paolo Bacigalupi, relentlessreading.com, terry pratchett, THe Water Knife, Tough Traveling, Words of Radiance. Bookmark the permalink. I read a short story by Bacigalupi that must be the short version (maybe the core concept?) 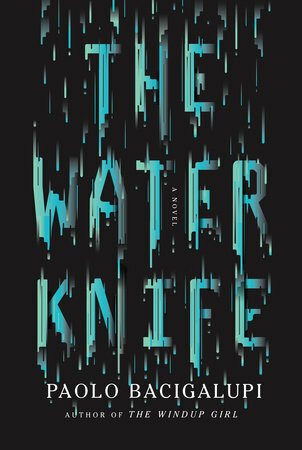 for The Water Knife: I’m glad to see it mentioned here, since it’s a welcome reminder to add the book to my list. Thanks for sharing! 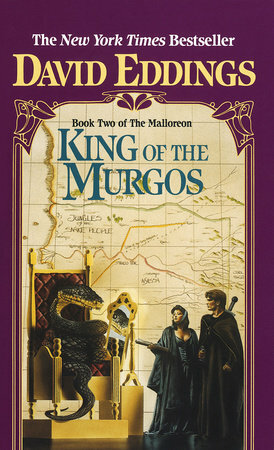 Great call with Eddings novels. They really were like World of Warcraft weather. Wonderful analog there. 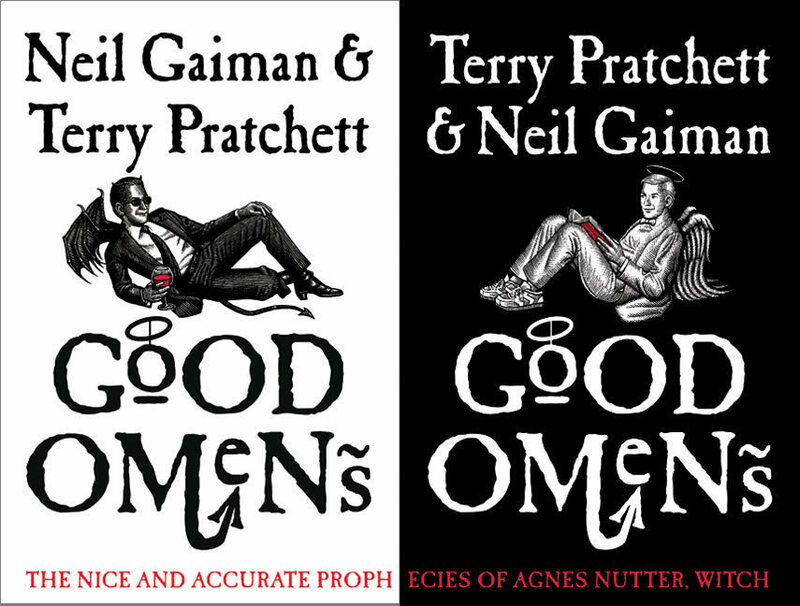 Good call on Good Omens! I never in a million years would have remembered that. This is the second list I’ve seen the intriguing Helliconia on as well. Helliconia is one of those “groundbreaking” books that fell out of print in the US and out of our collective memory. May have been bigger in England, I know he was part of the British New Wave w/ Moorcock and Ballard. I remember it being pretty mind blowing back in high school. Heh. I perfect climate is extreme. Well done. Interesting that you have Good Omens on your list. I really enjoyed it but never thought about the weather in it! 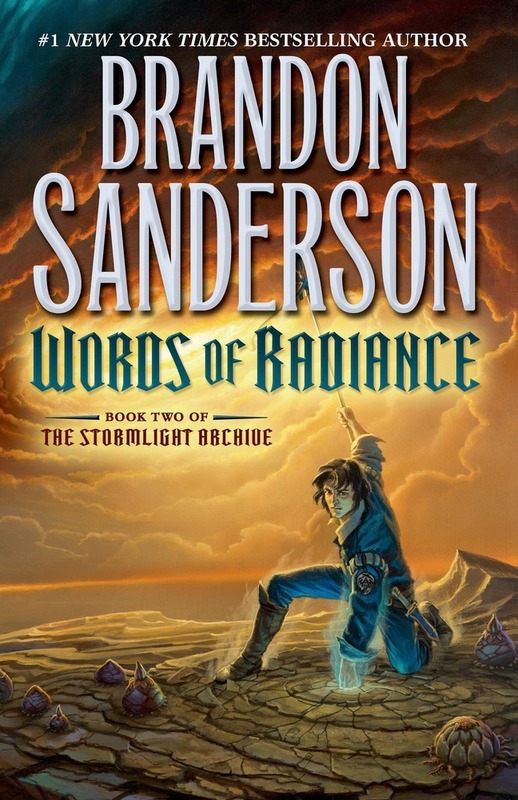 Huh, Sanderson seems to have a lot of extreme stuff in general 🙂 I don’t really know his books that well, I only read Mistborn (and got stuck about 10% into Way of Kings) but I completely forgot about adding them to this week’s list. Nice choice! 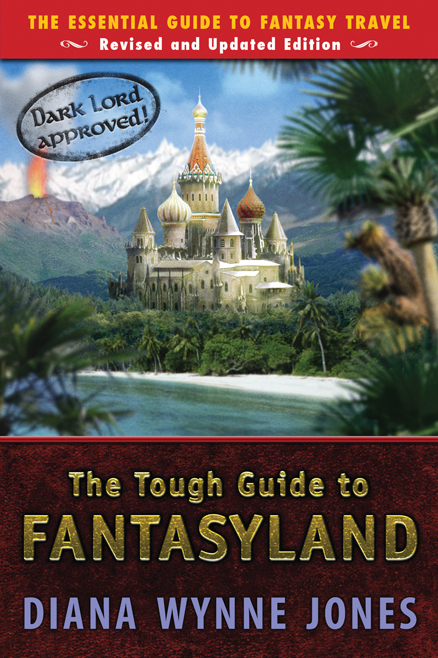 I did terrible this week – even forgot about Narnia. I did at the last minute remember Sanderson which was a relief. You know, I’m trying to remember the extreme weather in Good Omens but coming up blank – oops ! !